6:00pm to 10:00pm. A fundraiser for a pet food pantry. Adults only; must be 18 years of age and over. This event is w/o our dogs. Held rain or shine (or moonshine!) Gates open at 6:00 PM. Egg Hunt Begins at 7:00 PM or dusk (Limit 5 eggs please). Early Bird –> Purchase a wrist band at the park for $5.00 and start hunting 7 minutes early. There will be one Golden Egg worth $500.00 and several special eggs that will be worth a prize. So bring your flashlights to search the area. Hang around after the egg hunt. Grab something to eat from a Food Truck and listen to some music from a DJ. Bring your own lawn chair and drinks. There will also be two raffles: Take a chance to win a 50″ TV (valued at $575) or a Barrow of Booze (valued at $590) – raffle tickets are: 1 – $5.00, 3 – $10.00 or 7 – $20.00. Have questions before the event, email them at info@A4APetPantry.org or call 636-209-5019 (leave a message and they will return your call). This additional date was added because their Saturday, 04/01/17 (identical) event, has SOLD OUT! For all the details visit the event page. 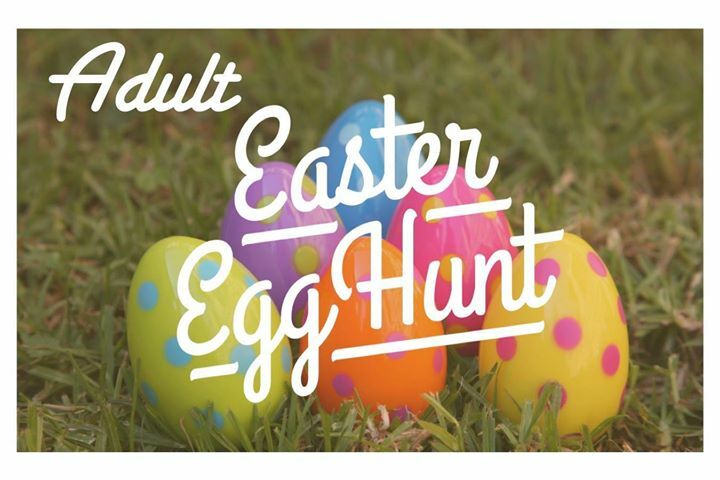 Department Adults (21+), grab your flashlight and basket and head down to the Legion Pavilion for the Adult Easter Egg Hunt! There will be over 1,000 prize winning eggs and light refreshments will be provided. Feel free to bring your own food and beverages. No glass bottles please. The event will take place outside, so please dress appropriately. Celebrate Easter like a kid again! Round up your flashlights and head to Arnold City Park for our Adult Easter Egg Hunt! The hunt is only for ages 21 and older. A delicious hot catered dinner will be provided as well as hundreds of fun prizes. And a Taco Truck will be on hand for late night snacking. We will not be selling alcohol at the event, and you MAY bring your own alcohol, but NO GLASS CONTAINERS are allowed. We’ll have water, lemonade, soda, and coffee available. Also, the event is rain or shine and is held outdoors. Be sure to dress appropriately for the weather. Plenty of FREE parking is available at Arnold City Park, and you can check in as early as 5:30 pm on the day of the Egg Hunt! The Easter Bunny and our Staff are looking forward to seeing you! If you have any questions, please feel free to call 636-282-2380 for assistance.